This holiday's itineraries have been especially designed for mountain-biking fans who prefer circuits and loops rather than highly technical single tracks. 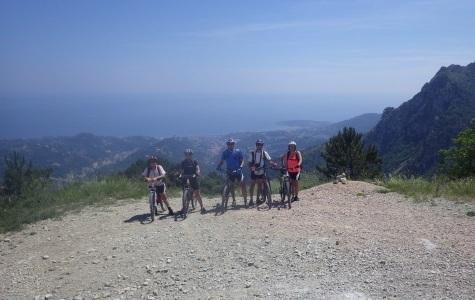 The maze of itineraries spread across the Alpes Maritimes region is perfect for incredible mountain-biking excursions between the Mercantour mountains and the Mediterranean. - Mini bus shuttle service. 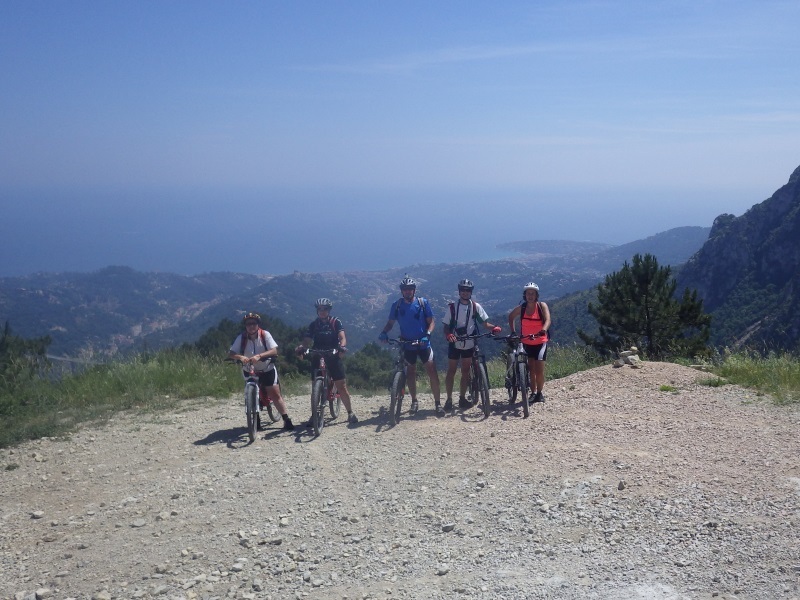 All the diversity of the Mercantour mountains, from the sea to the olive groves. A balmy, biking-friendly climate throughout the year. Prices : 290 euros per person 3 days-2 nights, 590 euros per person 5 days-4 nigths.